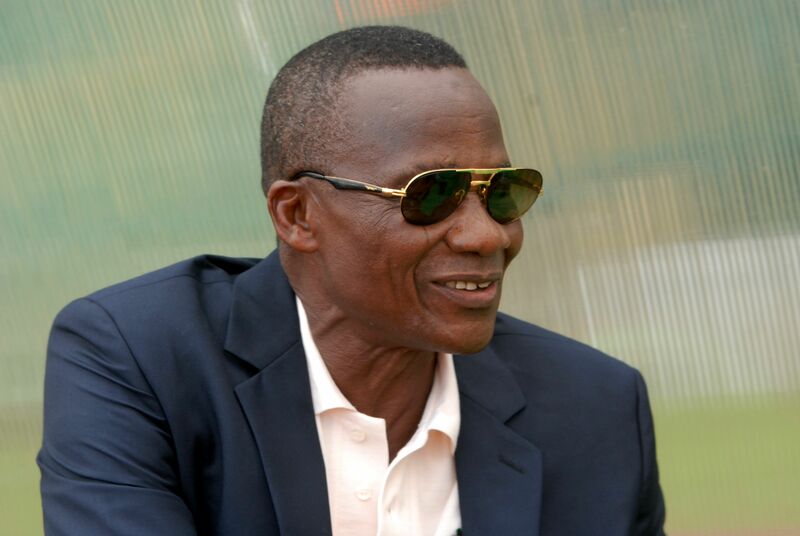 Former Enyimba coach Kadiri Ikhana has proffered solutions to the persistent poor showings by Nigerian clubs in continental competitions. The legendary tactician, who guided Enyimba to their first CAF Champions League title in 2003, says improved welfare package for players, giving free-hand to the coaches in the recruitment of players and proper planning/preparations will ensure Nigerian clubs excel on the continent once again. His recommendations are on the backdrop of the elimination of both Rangers and Lobi Stars from the CAF Confederation Cup and CAF Champions League over the weekend, and the continuous struggle experienced by Nigerian clubs on the continent for over 14 years now. In an exclusive chat with www.busybuddiesng.com, the former Kano Pillars coach also recalled how Enyimba prepared for the 2003 CAF Champions League before clinching the trophy, becoming the only Nigerian club till date to do so. “The possible way (to excel on the continent) that I know for now is one: to make sure the welfare package of the players is appreciable. “Two: allow these coaches to do their job. You cannot do their job for them and at the same time do your job. “Three: We should have proper planning. There should be proper planning for a team that is going to play in the continent. I think Enyimba had the best programme in 2003 when they won the Cup (CAF Champions League). “So, these are the three main things that should be looked into. Welfare package of the players, because when the player has good welfare package, he‘s going nowhere. “All those players we had then (at Enyimba), they were the best-paid players in Nigeria as at that period. I still remember, one of my players was paid one million naira (N1m) per month. Since Enyimba won their second CAF Champions League title in 2004, no other Nigerian side has been able to win either the Champions League or the CAF Confederation Cup.